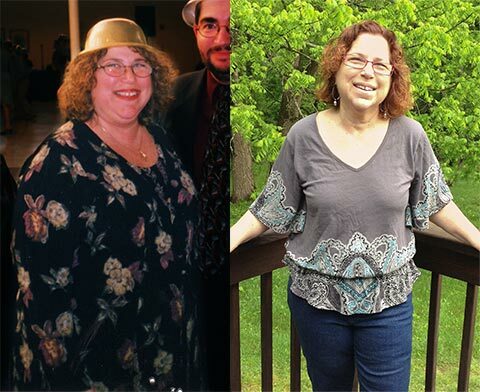 Susan lost 40 pounds and refuses to call iDiet a diet. Susan is a typical iDieter. She was gaining weight at midlife and knew she should do something about it. So she went on a diet. She lost weight and then regained it, plus a few pounds. 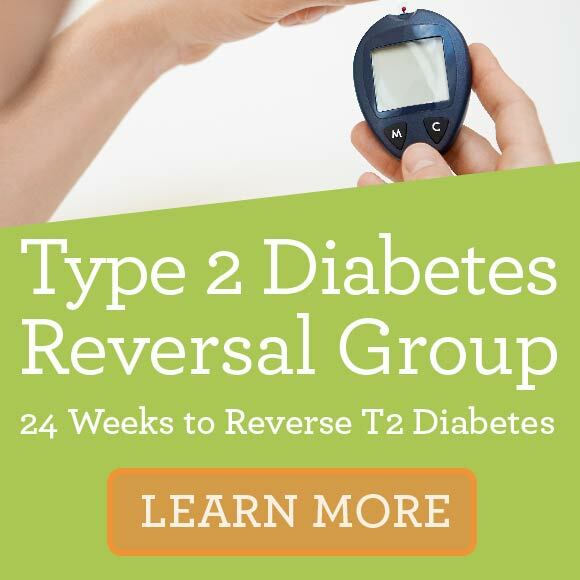 When Susan heard about the iDiet, she was skeptical. Today, Susan is a big fan of the iDiet. She has lost 40 pounds and her doctor recently took her off her medication for hypertension. She is amazed at how her life has been transformed. “Seven years ago I finally faced up to the fact I was obese and went on a diet. I never learned to “keep it off”; needless to say, I regained most of the weight I lost. When I heard about the iDiet, I was a bit skeptical. 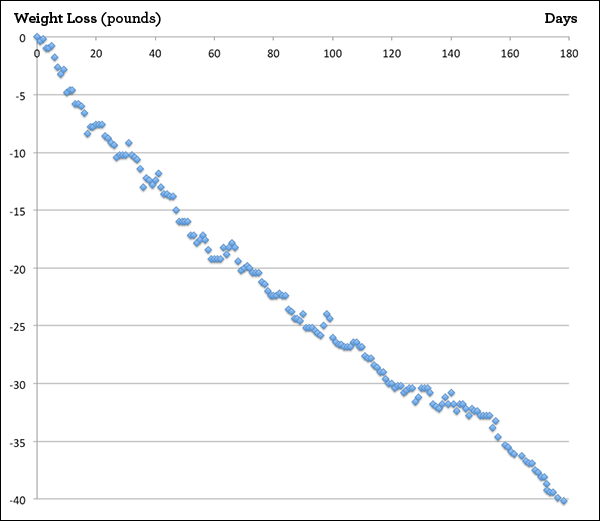 But seven months later, I am down 40 pounds and I recently came off my hypertension meds. I have found the program to be incredibly easy to follow, the recipes amazingly delicious and easy to make, and the support through the classes and weekly check-ins has been wonderful. I no longer feel deprived or depressed, just happy and content with this new way of eating. This is Susan’s actual weight tracker showing her steady progress.